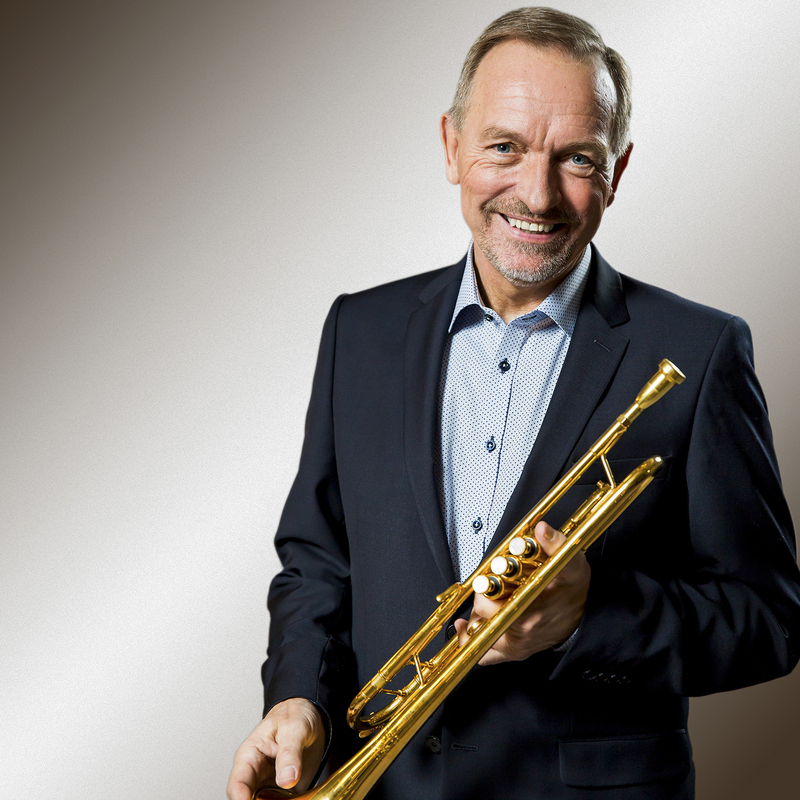 The popularity of Per Nielsen is defined by his big CD-success. 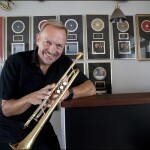 His 14 CD´s are sold in more than 400.000 copies, and that makes him the most selling instrumentalist in Denmark. Per Nielsen spelled in 2014 out – related to his 60 years birthday – the double CD ‘”Mine Favoritter”. At the Christmas concerts in 2016 both the pianist Mads Granum and the fantastic violin player Alexandru Radu will join. On the 2 concerts on Alsion the band will be expanded by the drummer Martin Klausen and the amazing bassplayer Thomas Ovesen. Again this year there will be a guestsolist. The name will be announced soon! Du spiller den dejligste musik! Thank you for the beautyful music and your CD. Best wishes form Germany. Tusind tak for en helt fantastisk aften i Sebber kirke, gik hjem en dejlig følelse, hvor spiller du bare godt og mange af mine yndlings favoritter, tak for det.